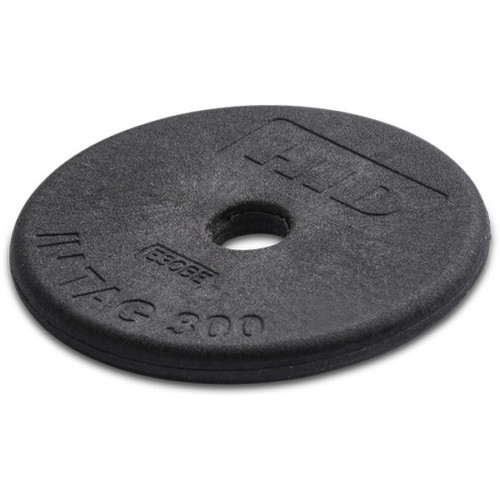 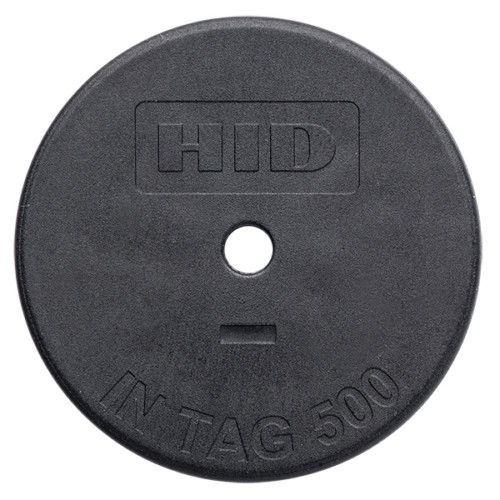 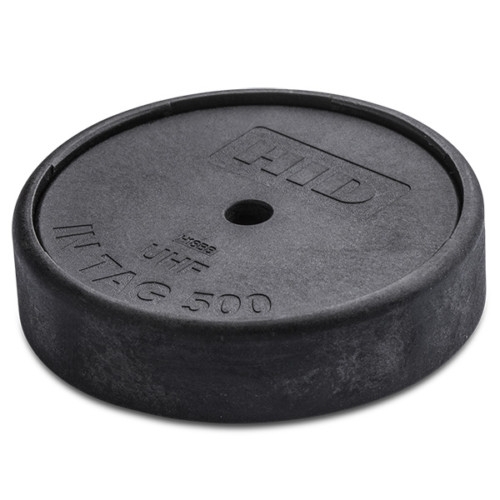 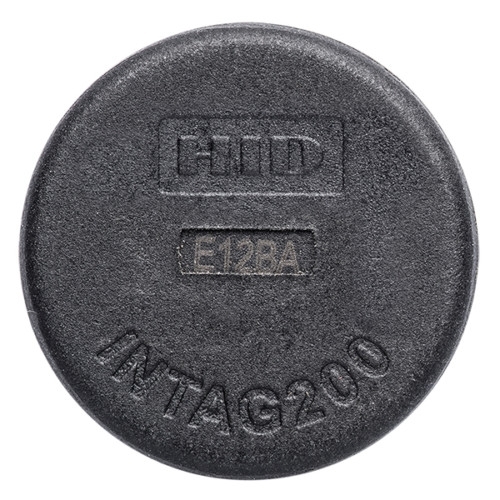 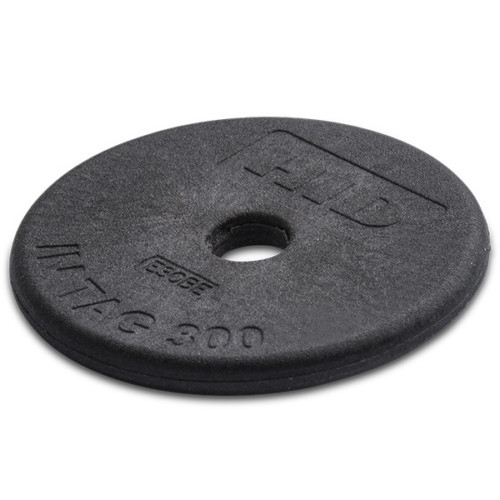 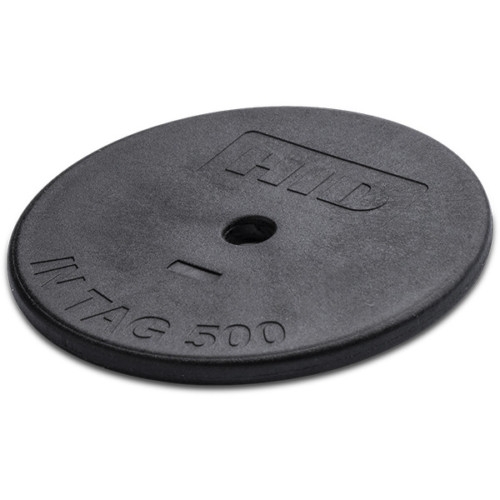 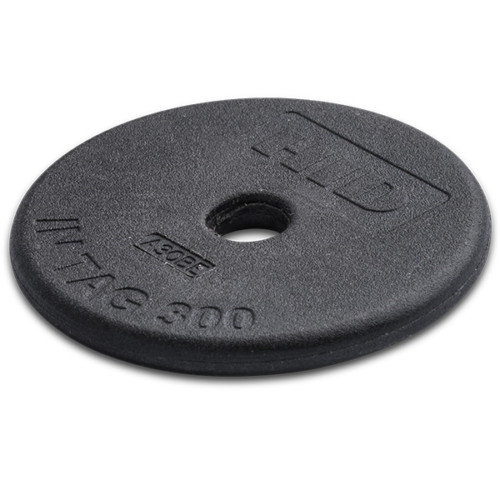 The IN Tag™ family of transponders are heavy-duty RFID tags capable of withstanding high peak temperatures and designed for superior water, chemical and shock resistance. 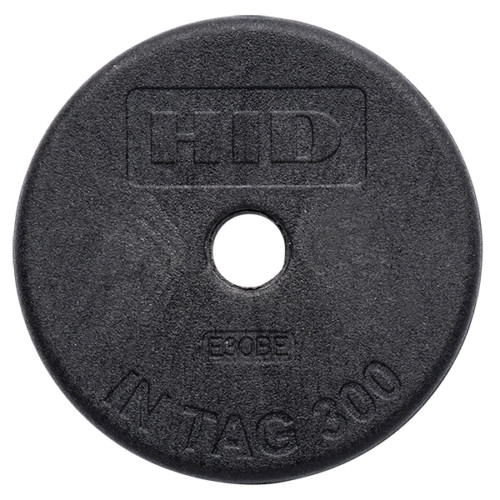 Low frequency (LF) Tags perform well affixed to virtually any surface, with data storage capability up to 2048-bit read-write memory. High frequency (HF) Tags offer anti-collision technology for faster data processing, larger memory storage, and improved read ranges.